We are committed to living for the Lord Jesus Christ according to His word. Together. Being a Christian is a personal decision, but following Jesus isn’t something His disciples do alone. Jesus blessed His people with a family of brothers and sisters, and whether we’re gathered together to worship or living day to day, we’re here for one another. Join us for worship. You’ll see what we mean. 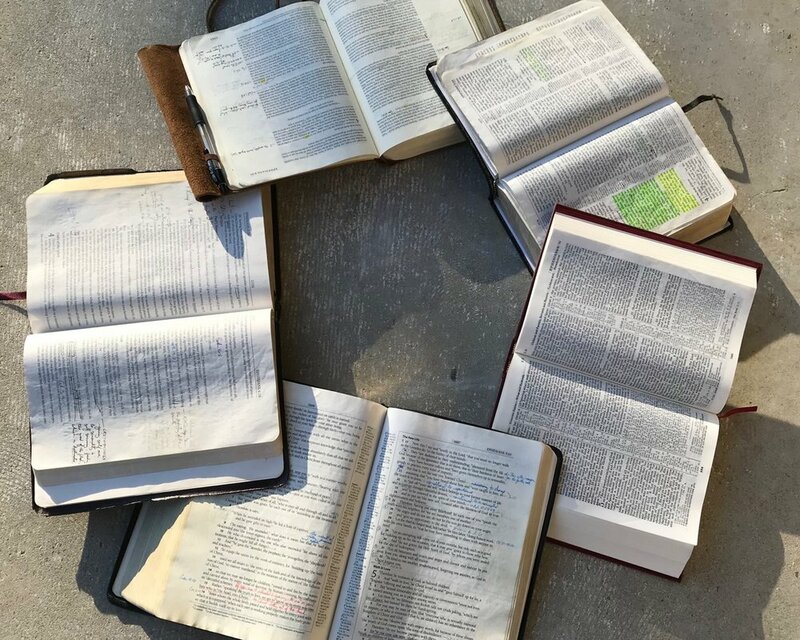 Find out about our Bible studies: what we’re reading together, the days and times we meet, our children’s classes, and more! Join us as we assemble for worship: when we meet and what to expect! Contact us here or visit us here.